“Our Deshnetri (leader of the country) is seriously ill. 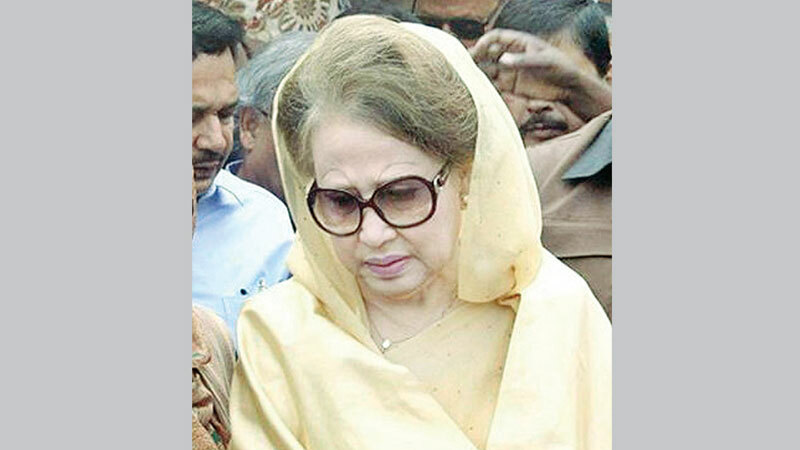 If we cannot free her and provide proper treatment we will lose her…Let us get prepared for a movement to free our leader,” said BNP standing committee member Nazrul Islam Khan. Speaking at a press conference, he also called upon party workers to show their courage in building up a strong movement. “Whatever you are talking about, please prove them by your deeds. Then, you will see the creation of a strong movement. Otherwise, the movement will not gain strength, he said. Khan further said the government would be toppled if party workers were able to display courage through their work. He mentioned that no autocratic government could finally sustain itself in the face of a strong movement. 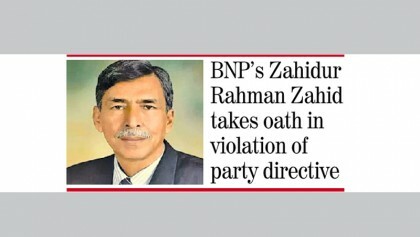 The BNP leader questioned the poor turnout at in the meeting and stressed the need to secure the release of the former premier. He criticized the government for its “misdeeds” and alleged there is no democracy in the country. He claimed that international agencies had called the government autocratic.